“There is nothing more fun than BBQ, except maybe photographing it! 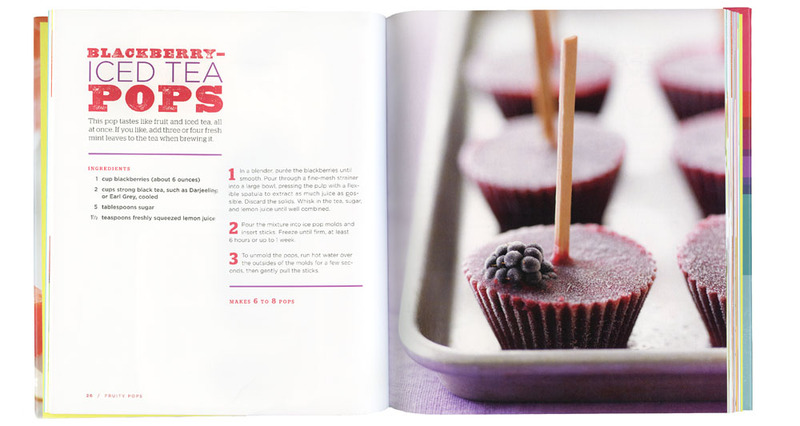 At the beginning of summer, my latest cookbook venture: Slow Fire hit the bookstores. And not to my surprise (since it is written by a Ray Lampe-Dr BBQ himself) I have been getting emails and texts from friends and colleagues excited to buy the book and start mastering the art of Slow Fire! They also think it is cool that they know the person who photographed it too! There are many reasons I love to shoot cookbooks. One of the top reasons is that I get to learn about a subject as I photograph it. I have learned the intricacies of Southern baking (Southern Pies), the incredible flavor combinations in Vietnamese cooking (Into the Vietnamese Kitchen), about the traditions of eating the whole animal and the uses of FAT (Odd Bits) and (FAT), the symbolism and culture behind each dish in Japanese cooking (Woshoku and Kansha). And with this current book, I learned about the true art of BBQ’ing. Grilling doesn’t get to play a hand in this discussion- BBQ is something altogether different. It is an art form. During the shooting of this book, my crew got to meet a few true BBQ aficionados, all friends of the author. Tim and his wife came to lend us his BBQ’s for the shoot. With him came not only a vast array of smokers, but also an incredible knowledge of how to wrangle it. Smoke expert, I would say. This very kind gentleman had his hand in the BBQ moving burning coals around to create just the right smoke. He offered us different colored smoke even. All with a specific purpose, and flavor in mind. Next we met two other BBQ buffs. One of them worked at the book publisher by day but on the weekend, he and his friends were full scale BBQers. These guys had apps to remotely control the fans on their BBQ’s to maintain proper heat while they were out. The result, I have to say is unbelievably deeeelicious- they brought us Brisket which they had spent the whole night cooking. Nothing like the stuff you find in a diner, just melt in your mouth yummy. To see more of Leigh’s work, be sure to link to her website. Enjoy the first in The Recipe Club’s three part series about Jennifer McLagan’sOdd Bits cookbook and learn some tricks on how to not only cook the rest of the animal but photograph and style it too! Leigh Beisch talks about how she wanted the images to feel beautiful and composed with a sense of dignity. She shares her inspiration for the images in the book and how being an artist enables her to see the beauty in the parts. Link here for the full story. And, link here to read Leigh’s blog, view her photography or her pinterests. Thank you Leigh Beisch for reminding us that popsicles come in so many different shapes and sizes. And, just in time for summer! 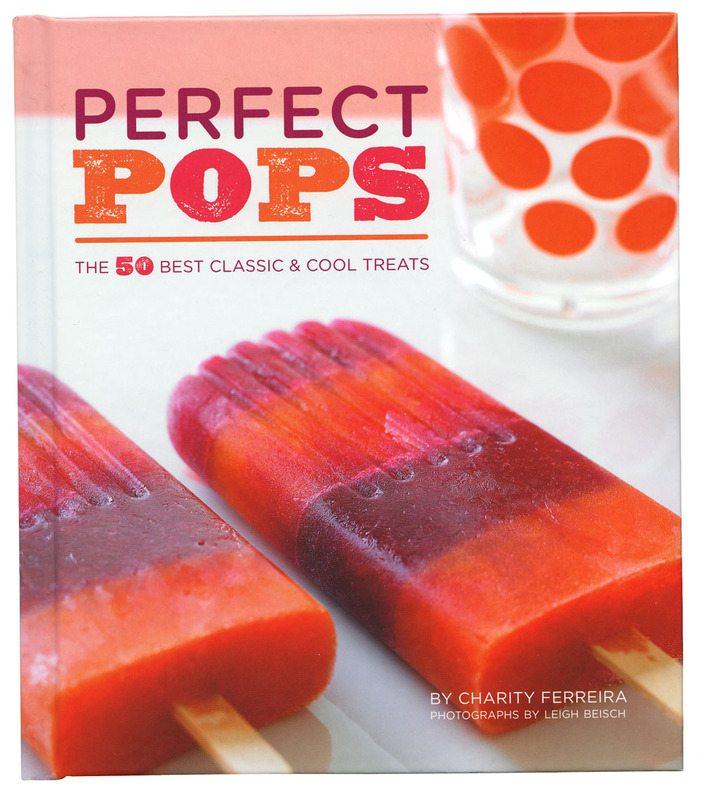 Be sure to cool off with your own copy of the book by Charity Ferreira at Chronical Books. 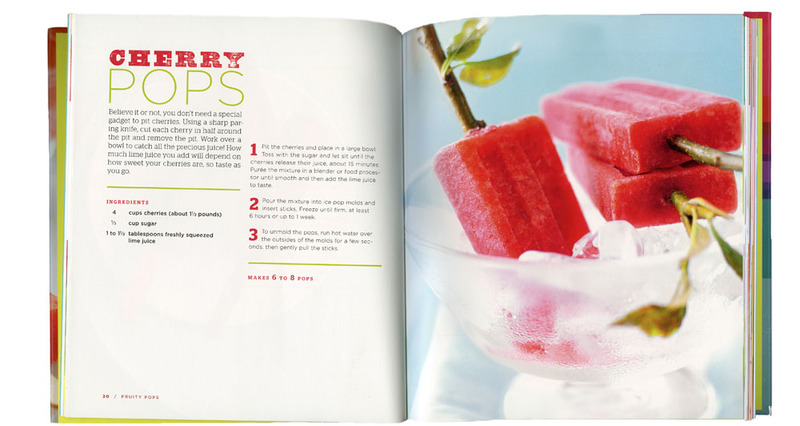 And, of course thank you to Food Stylist Dan Becker and Prop Stylist Sara Slavin for all of your contributions. To see more of Leigh Beisch’s photography and her new website, please link here.